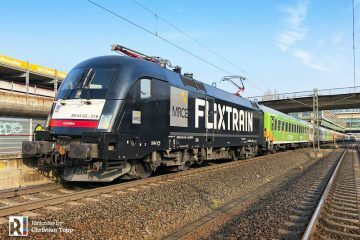 During the past weekend the first two Bombardier TRAXX MS2e locomotives arrived in the Czech Republic. 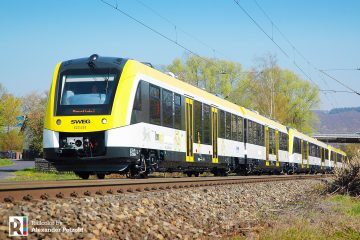 Bombardier has completed initial testing at its factory in Kassel. The program now continues at the VUZ Velim test center in Cerhenice (CZ). Here the designated 386 201 and 202 will be made ready for revenue service. 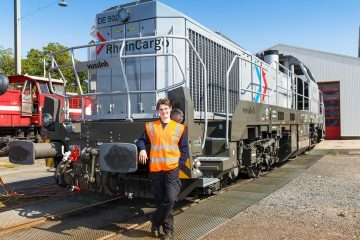 RegioJet wants to put the locomotives in service in May. 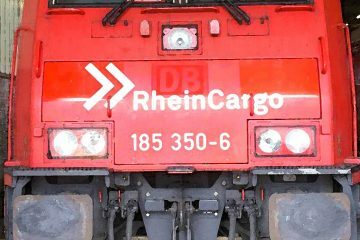 On 13.04.2018 the first two TRAXX MS2e locomotives for RegioJet started their journey to the Czech Republic. 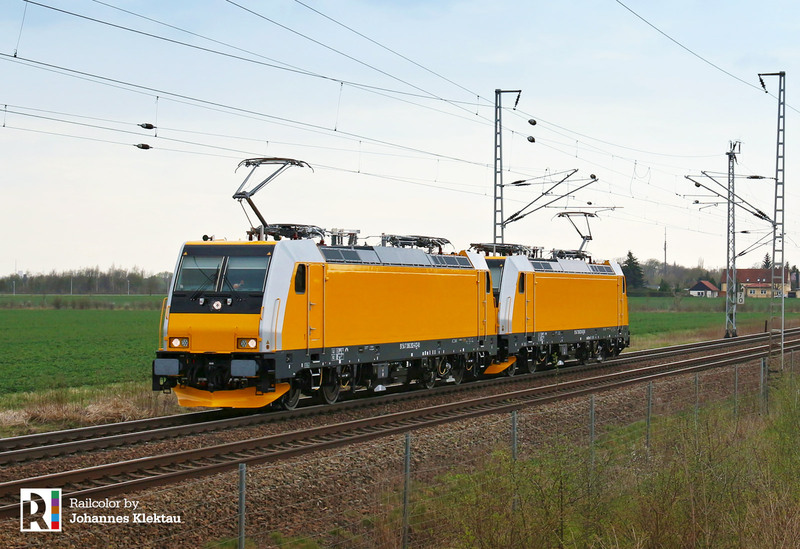 First under their own power, later on both machines were seen in a Metrans freight train. Testing on the Velim circuit started this morning under supervision of of both the manufacturer and the operator. 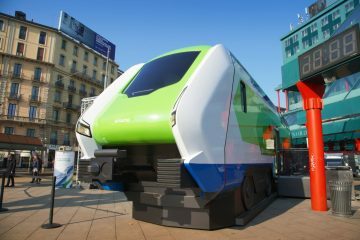 The 386s, with a top speed of 160 km/h, are already certified for the rail networks of the Czech Republic, Slovakia and Austria. 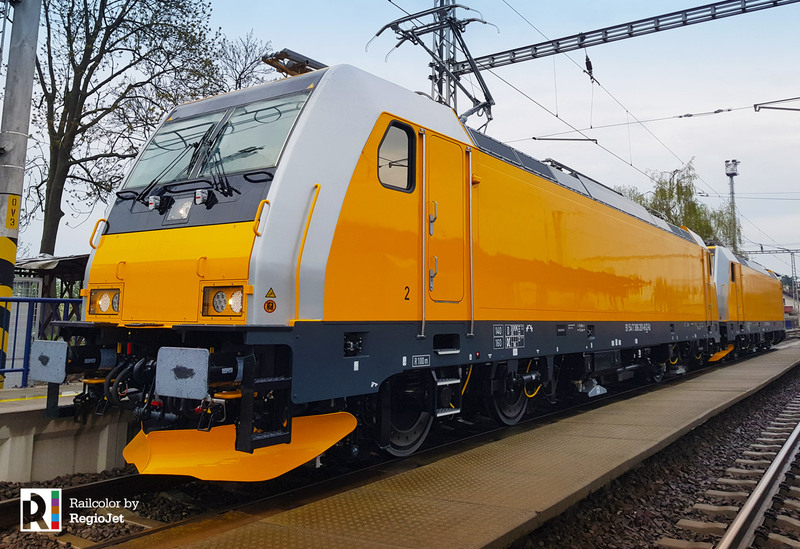 Starting in May, RegioJet plans to use the new locomotives on the lines Prague – Ostrava – Kosice (SK) and from Prague -to Brno / Breclav and Bratislava (SK) / Vienna (AT). 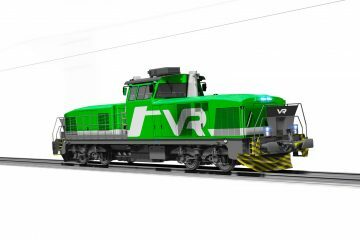 It will be the first time that TRAXX locomotives will be used in revenue passenger service in the Czech Republic and Slovakia. 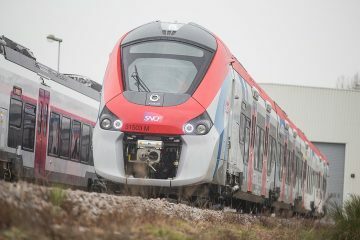 During the first quarter of this year, RegioJet carried 1.25 million passengers on its distance intercity trains, a record. Ridership is up 30% compared to Q1 2017. 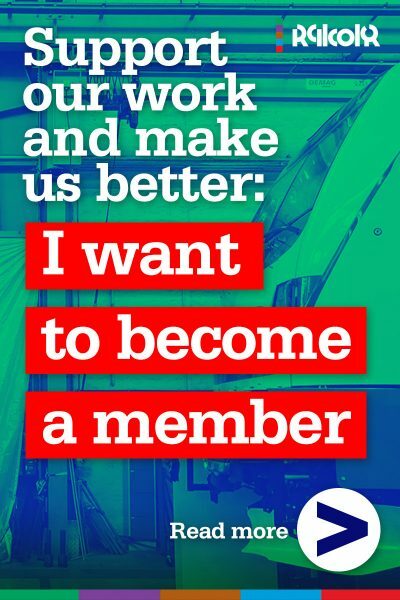 The most important factors for the increase are the introduction of the new Prague – Vienna service and increasing the number of trains between Prague and Brno – now 9 times a day, and this number will grow later this year. 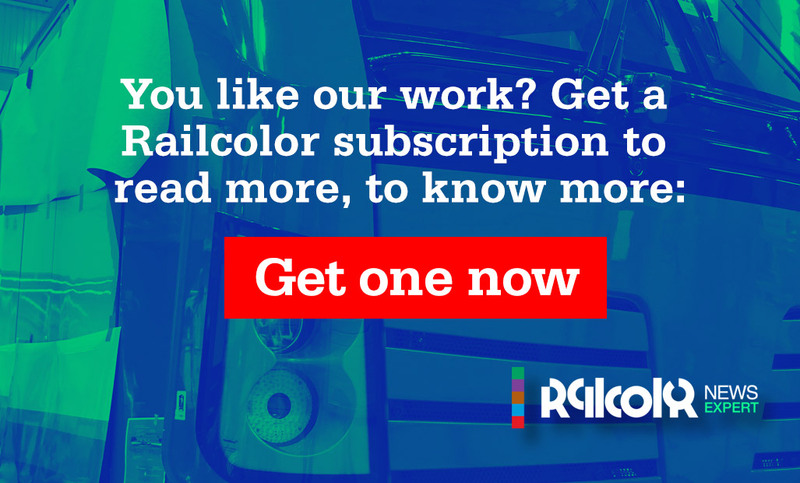 In Q1 2018, Regiojet welcomed almost 200.000 passenger on the route Prague – Brno – Breclav – Vienna.